Coffee business is not just about London, Manchester or Edinburgh. 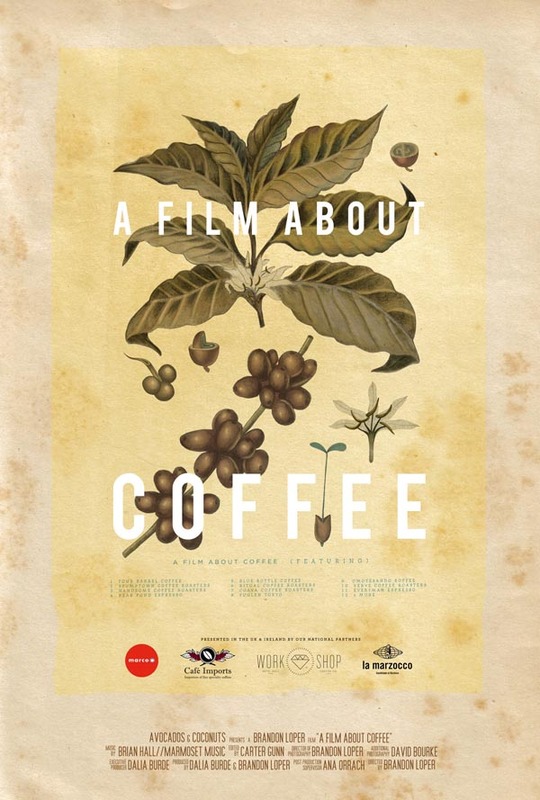 There is a real excitement and buzz around the world of coffee: from roaster to barista and caffeine addict as well. Britain seems to have ditched the afternoon tea and biscuits for something more exotic with a coffee and a brownie (other cakes are available in general). It is not rare to see people have two or three cups of coffee with some variations: espresso, filter (V60 or aeropress), flat white. All of these will bring something different to the palate and taste buds. Rather comforting and there is also this caffeine hit. If your barista is skilled enough the ground will be different between a clever dripper and a cafetière or americano. For more information read full article HERE. It can feel like a private event but it is also open to the public as long as you turn up with an exclusive and limited ticket available from Eventbrite for just £9.99 (+ booking fee £1.25). The evening will be at Extract Coffee Roasters in Bristol from 7pm. But why is this all like a secretive ceremony happening in a warehouse? Some might say it is a kind of cult where only professional hipsters king/queen of latte art are allowed to turn up!? Absolutely not! It is simply the celebration of something new and unique with a lot of fun around it. Coffee owners/barista aren’t pompous or boring people but more like open minded and witty. Just look at what takes place during UK Barista Championship: it is a competition about coffee and methods of brewing as well as creativity and knowledge. Maxwell Colonna-Dashwood is a prime example as he gave a lesson regarding water quality and the effect on coffee. What he said was and is really important if you are after that perfect cup of coffee – not missing the correct ratio and respecting the extraction time. Making coffee is like cooking: you have some ingredients and you want/need the best – giving the opportunity to deliver high quality in order to release full flavour and maximum aroma to the drink. Having the South West Independent Coffee Guide (SWICG) available soon, it means that there could be a lot of positive changes at the horizon. Could Cornwall and Devon become the new destination for a (coffee) road trip instead of crowded London with numerous Tube strikes? Devon is already famous for its fabulous coastlines (thank you to recycle schemes) and beautiful seaside resorts – but this new book could drag even more/new visitors to the English Riviera and British countryside. Roasting coffee is not an urban activity as such. In fact, there is an interesting read published by the Food Mag – visit the dedicated page HERE. The Westcountry is not that boring – and if this was the case why are there so many holidaymakers playing on beaches, trekking on Dartmoor or even Londoners taking a break in this part of England?! This forthcoming coffee guide is without a doubt a win-win for this area of the United Kingdom but also for everyone involved in the coffee culture! Enjoy…turn the volume right up!